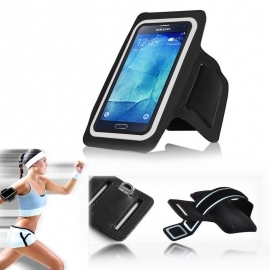 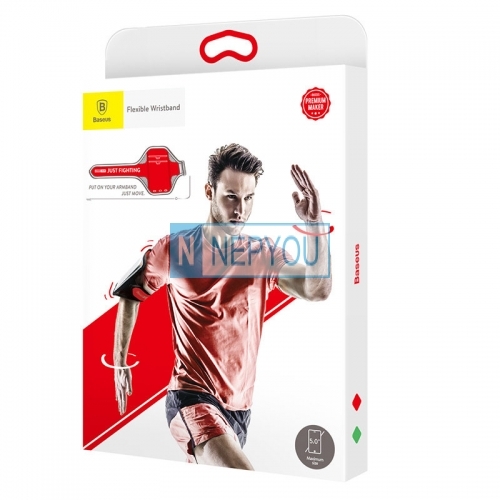 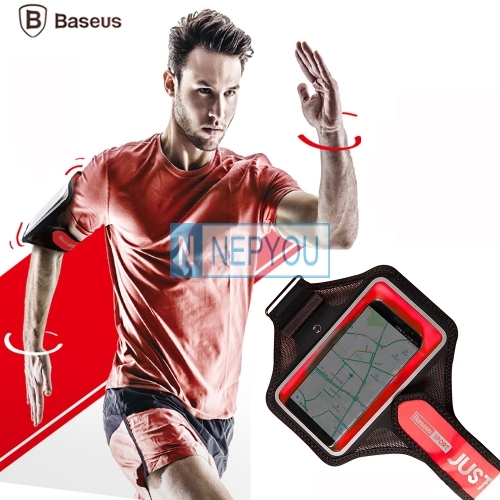 Genuine Baseus Ultra Thin Sports Armband For Smartphone Up To 5.8"
- Earphone whole (three holes). 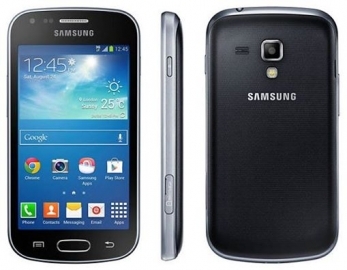 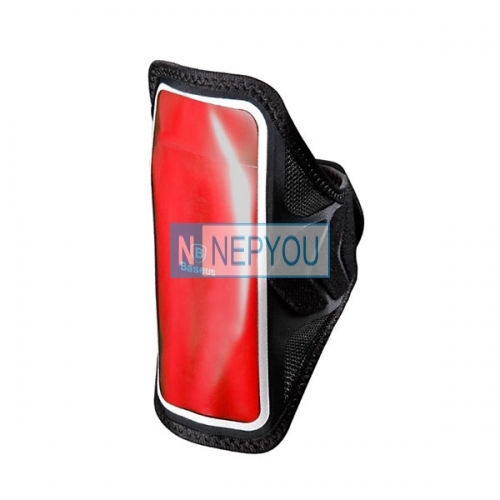 - Suitable for different size (velcro design). 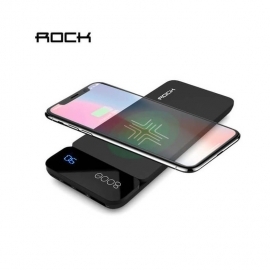 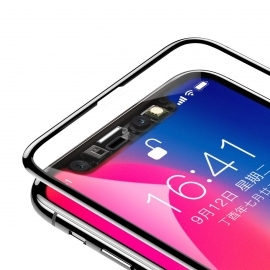 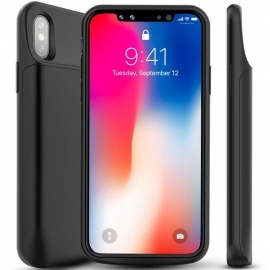 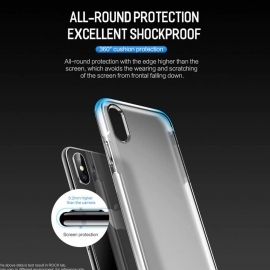 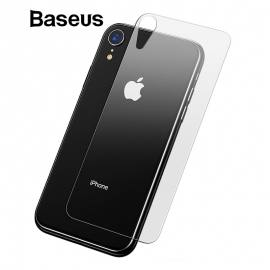 Baseus Full Coverage Curved Tempered Glass For Iphone Xr 5.8"